Review Air Optix Aqua I love these lenses, I can wear them all day without my eyes getting dry, It's amazing keeping them in while you sleep being able to wake up in the morning with perfect eyesight! Great value also! Review Air Optix Aqua After wearing it for a while, I don't even notice I'm wearing a contact lens at all. Very comfortable, up to 12 hours of comfort long wear! Past 12 hours it will get a bit dry but it's understandable. Price is unbeatable. 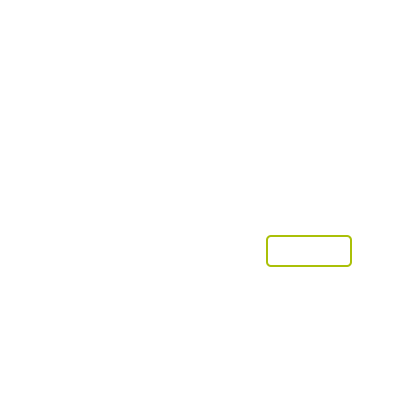 Easy ordering and fast deliveries! Review Air Optix Aqua Excellent lenses that lost a star for comfort, as I found after a long day of wearing they got a little uncomfortable. Review Air Optix Aqua Thank you so much! !this is the cheapest price ever buy.i will definitely buy again..special thanks for Cathy who helped me online. Review Air Optix Aqua These lenses arrived really quickly and were well packaged. The price of these lenses is extremely good value, they're 40 euros cheaper here than the high street optical chain where I used to buy lenses. The quality of the lenses were great and provided great comfort and fit. Review Air Optix Aqua I wish I had know about vision direct years ago, it would have saved me a lot of money as they are far more affordable than the exact same lenses I used to buy in my local opticians. Review Air Optix Aqua Very good product. Perfect for myself. Keeps me going. Review Air Optix Aqua Perfectly comfortable, high quality. Review Air Optix Aqua Great lenses very good value and very comfortable to wear! Review Air Optix Aqua Comfortable, affordable and a quick delivery, what more could you ask for! Review Air Optix Aqua Would recommend to anyone! Really comfortable! Review Air Optix Aqua I didn't find these contact lenses ver good, mostly because of the comfort which just wasn't good. I actually prefer the cheaper ones (Bausch and Lomb). Review Air Optix Aqua Can't fault these lenses, they're breathable, comfortable and great value (a third of the price of what I had been paying). Review Air Optix Aqua I have been using these for the past couple of years and I find them very good. Review Air Optix Aqua Comfort wise I do sometimes forget that im wearing them value for money I haven't come across another site to beat the price vision wise I wish mine was better bit at least when I have my lenses in I have 20/20 vision. Review Air Optix Aqua I am not doing this for the 10% off. I lead a active life style, I train 5 times a week and my sight,comfort of my lenses are so importatant to me. I find Air Optix are great and Vision Direct have found a life time customer in me. I get double the product for the same money that i was spending in spec savers. Review Air Optix Aqua Very comfortable, good vision. Review Air Optix Aqua Very comfortable lense at a very affordable price. Very happy with this ! Review Air Optix Aqua I've been using Air Optix Aqua for a while now and have no issues. They don't dry out my eyes and are very comfortable. Review Air Optix Aqua not comfortable at all. Review Air Optix Aqua A good lense. Fits well and comfortable even with extended wear. Review Air Optix Aqua Love these, very comfortable, although, don't like sleeping in them as eyes feel a little dry but that could be just me! Review Air Optix Aqua There are just 2 issue's I have with these lenses and that is they sometimes but not always appear not to last the whole month before they start becoming uncomfortable and the fact that they are colourless as opposed to ie the old focus lenses which were slightly tinted blue which made them much more visible and easier to see when handling. 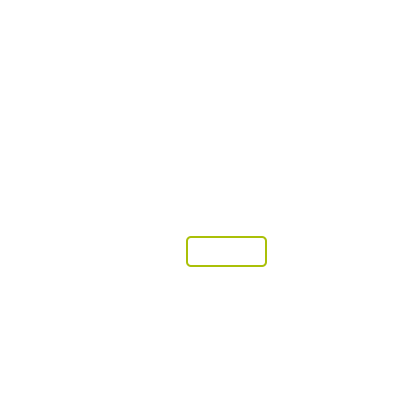 Good side is they are great value for money and the whole process from placing my telephone order to receiving my lenses by post is done with friendly and lightning fast service. 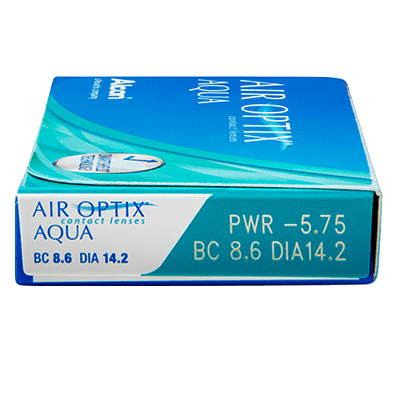 Review Air Optix Aqua Great all round contact lens and excellent value for money. Review Air Optix Aqua Absolutely amazing value and such quick delivery! Review Air Optix Aqua Excellent lenses, never have any hassle with them. Thanks! Review Air Optix Aqua Not the cheapest option, but for pure comfort they are worth the investment. Review Air Optix Aqua I have been wearing this brand of lenses for the past 4 years and I can say the are the best of everyday vision contact lenses. It's a very good buy! Air Optix I used to wear glasses, because I had issues with protein build up when i wore contact lenses, until I found Air Optix Aqua. These lenses are far more comfortable than the heavy frames of my lenses, and they stay comfy and clean all day long. I will certainly be switching to contact lenses for work now. very happy!! overall im very happy with my contact lenses. dont even know im wearing them! in the evenings my eyes do get a bit dry, but thats because ive had them in too long!! 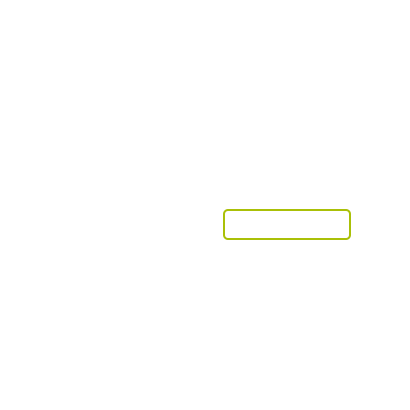 Air Optix Aqua is compatible with easyvision Monthly Irisian prescriptions. Air Optix Aqua by CibaVision have been created from a unique patented silicone hydrogel material for extended wear. Ideal for those who suffer from dryness of the eyes, or who wish to use a contact lens that is comfortable over longer periods, the exclusive breathable material will allow as much as 5 times more oxygen to permeate the lens compared to traditional contact lenses. 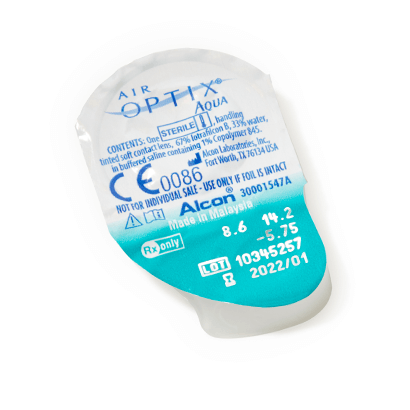 Air Optix Aqua ensure a high level of comfort and better overall eye health, and these exceptional extended wear contact lenses can even be worn during the night if required. Ideal for those who want a reliable extended wear contact lens that retains moisture for all day comfort, they also offer superior resistance to deposit build up for clearer more accurate vision. These versatile extended wear contact lenses are also perfect for those with busy, active lifestyles who want a product that they can forget about. The extra comfort and high moisture retention offered by Air Optix Aqua alleviates dryness, reduces build up and is the perfect solution for contact lens wearers who work long hours and need a comfortable lens they can trust.